Elwyn Brooks White’s beautiful tale was this year’s Normanby Avenue play. I have wanted to perform this story as a play for many years, as it is a story that I dearly love, and a story that I feel has many elements that speak to the spirit of our school. White’s writing is a joy to read. His observations, reflections and insights highlight the wonders of life and the beauty built by connection. White’s love of nature embeds itself, not as lecture, but as joyful wonder in every page of Charlotte’s Web. In his writing there is an inherent vitality and joy in life, not really unsurprising for a man who once said, ‘All that I hope to say in books, all that I ever hope to say, is that I love the world.’ In reading his tale, my love of the wonders of the world are rekindled. White energises me with his rapture for life in all of its shapes, sizes and colours, while not denying its challenges. His tale aligns closely with our school: a joyful, vital place, and a place where the human is front and centre, based upon our connection to and responsibility for each other. My observation is that the joyful vitality of our school flows from our commitment to community. White’s choice to cast Charlotte – the kind, wise, loving, and thoughtful heroine – as a spider is an interesting one. Many watching our play shared that they teared up when Charlotte dies. The world is diverse, and sometimes our adult preconceptions and prejudices get in the way of looking beyond the surface. White’s choice of a spider, from an adult’s perspective, challenges us to look beyond the surface, but for children his message is simpler. We all love Charlotte, and in loving her we learn to love someone who is different, without even being aware that we have. White’s tale is a perfect counter to the isolation brought about by identity politics and a divisiveness that only serves to separate us. If I were to choose a single message or theme from Charlotte’s Web, it would be that friendship is the greatest gift, and that friendship is built with care, time, support, and effort. Wilbur is sad and lonely and wants a friend. Charlotte becomes this friend. A spider and a pig – an odd couple if ever there was one. Theirs is a beautiful friendship, never diminished by their differences. Of course, a story is not much of a story (and not very true to life) without some antagonism, some encounters with difficult personalities, and some challenges to overcome. Templeton and the Lamb provide these, but in doing so, simultaneously illustrate the poverty of selfishness and the isolation that ‘superiority’ bring – set so clearly against the compassion of Fern, the kindness of Charlotte, and the humility of Wilbur. Templeton is a weak, easily manipulated character through his selfishness and lack of moral principles. We simultaneously dislike him and feel sorry for him; his is a sad, unfulfilling life. Fern, the kind friend of all, was cast perfectly for the 21st century and our desire to pathologise diversity, eccentricity and difference. Fern loves animals (I think that if White himself were a character in the novel, he would be Fern) and spends her days with them, listening, observing, caring. Her mother calls the doctor on the ground that this ‘is not normal’. Fern is a dear girl, at risk of being diminished through being labelled with a social phobia or behavioural disorder, simply because she does not fulfil the stereotypical expectations for a girl of that era. The stark, cold boredom of 1950s schooling and the then contemporary expectations of girlhood provide the normal against which her fascination, care and slow observations of the world of animals are seen as abnormal, and therefore troubling. I see Fern’s character as White begging us to examine our understandings and judgements and to learn to prioritise goodness, to accept difference, and to let go of narrow impositions of normal. Fern is loved by all of the animals, as she takes the time to listen, she knows and loves them all, and she includes them in her world. I hope that our school lives this example of Fern. Sadly, in our society, to embed these values as crucial sees you labelled as an ‘alternative’ school. In choosing White’s tale, I am aware that many of the elements of it will not be consciously absorbed by the children, and that in performing Charlotte’s Web we don’t all instantly transform into Ferns, Wilburs and Charlottes. But, in the production and performance of a play, the traits demonstrated and lived by these three characters are all essential. A play is bigger than any one person, and its production is only possible when we all pull together. I commented to a school grandfather after the play that our ability to achieve such a performance starts with the daily work and culture of the school. In giving all of the children a part, it is necessary that we as a school live the character traits and virtues of Fern, Charlotte, and Wilbur. As a school we are able, year after year, to include all of our students in a successful performance of a play. This is only possible as the values of Charlotte’s Web inform our day to day. 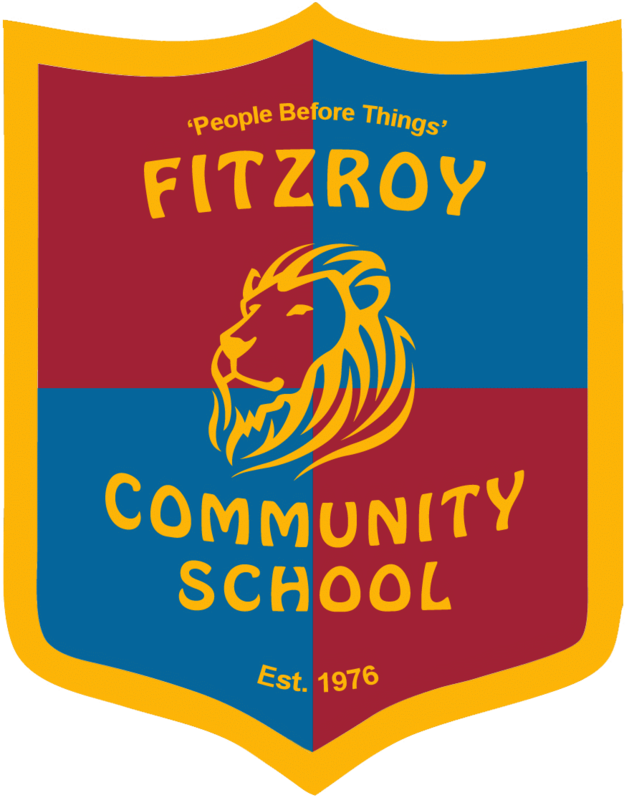 The qualities of Fern, Charlotte, and Wilbur are the qualities that I aspire to bring to the daily experience of Fitzroy Community School. When I think about the single most important quality that I hope the children of our school emerge with, it is goodness. It is a great and joyful privilege to be part of helping this quality to emerge, and of keeping it alive in our little bright sparks. Lived goodness requires demonstrating courage, a commitment to the common good, and kindnesses. Charlotte inspires us, and brings us to tears at her passing. We both mourn and celebrate the goodness that has defined her, and pray that it may define us too.